LAHORE: Stakeholders of the Pakistani film industry are expecting a big month due to the release of three much anticipated films through December, namely Chupan Chupai, Rangreza and Arth 2. Insiders are hopeful that these will attract the general public and expect the three upcoming releases to be amongst the best of 2017, which also saw Na Maloom Afraad 2, Punjab Nahi Jaungi, Verna and Yalghaar. Promotions have kicked-off across the country and actors, as well as the production teams, are all set out to run the campaigns. Just yesterday, actor Shaan Shahid visited various parts of Lahore in connection to his upcoming film Arth 2. He has adopted a different approach for the promotions this time: a culturally-decorated double decker bus on which he toured Lahore along with his cast and crew members. They visited Minar-e-Pakistan and spent a lot of time there with countless fans. Although 2017 has only seen the release of 15 Urdu films up until now and only a few of those were able to perform well financially, it is quite practical to expect these three films to not do as well as is anticipated. However, celebrities are truly assuming a fruitful outcome. The Chairman of the Film Distributors Association of Pakistan Chaudhry Ejaz Kamran further spoke about the films that were released this year. 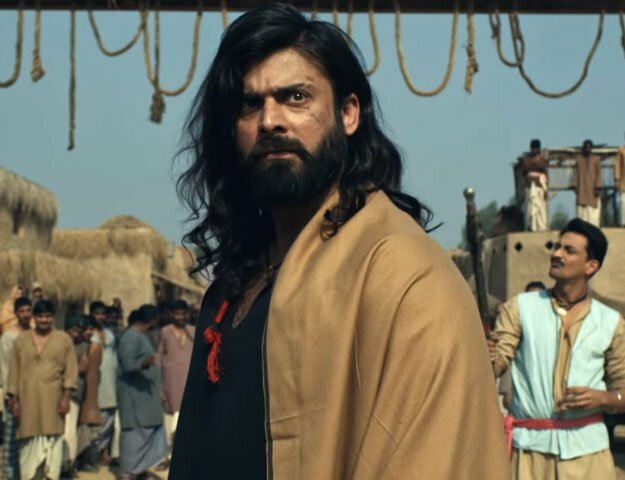 “We always stand with the welfare of our local industry and are hopeful that all the stake holders will be satisfied with the release of Chupan Chupai, Rangreza and Arth 2,” he said. Whilst Arth 2 and Rangreza are both set to release on December 21, Chupan Chupai will hit theatres on December 29.